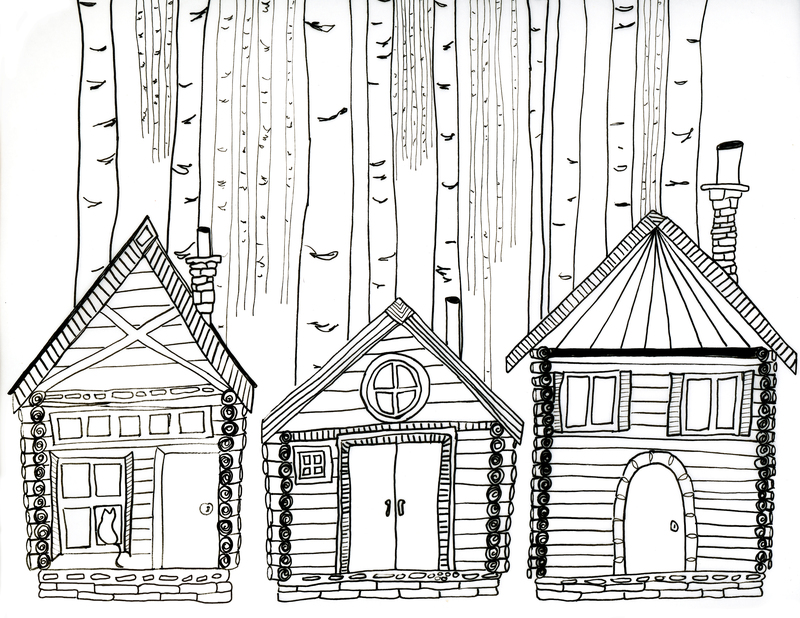 Cabins and Trees Colouring Sheet. I like to draw colouring pages and sometimes I like to colour them in and usually when I ‘colour’ them I grab my acrylic paints and use my fingers to add some colour to the page, then I might rip some of the page up and add it to my art journal. I am not your conventional colourer! I like to be loose with colour over a printed sheet, this one is partly finished and I painted with my brush and with my hands. If you would like to print and colour the sheet, please click on the image for a printable page. Don’t forget to share your colouring! I am going to add my sheet to my art journal and see where that takes me. I love the painted colouring in, Clare! I think it looks ace just as it is. The blue is gorgeous! Thanks Carolyn, I made it into a journal page but I have to say I don’t love it! Next PostArt Journal Pages. Season of Dreams week 3.